We are well into 2017 and it’s time to do more than just think about your next golf getaway, let’s put your Myrtle Beach golf package for 2017 in to reality! What could be better than getting your buddies together for a weekend, or even a week of some of the best golf courses in the entire country? Nothing! Myrtle Beach golf packages in 2017 are in high demand, and here at Myrtle Beach Golf Authority we have many packages that you can choose from or you can build your own. 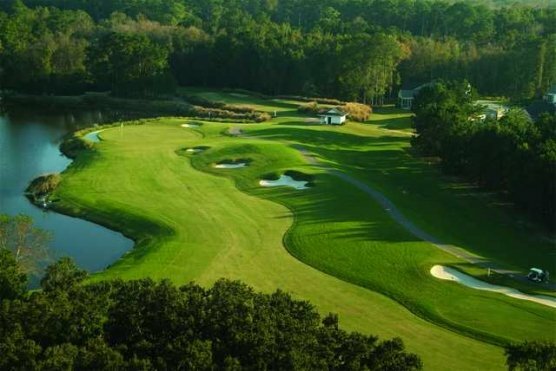 Best Myrtle Beach golf packages for 2017. We've got some that are already put together for you – and then you can build your own custom Myrtle Beach golf package. Take advantage of our golf experts who have used their knowledge and our personal relationships with the Myrtle Beach golf courses to put together packages that pair some of the best courses with the best accommodations. We put these Myrtle Beach golf packages together for 2017 with a variety of golfers and skills in mind. Direct connection with hundreds of accommodations from our sister company, Elliott Beach Rentals. Regardless of what your Myrtle Beach golf package for 2017 calls for, we have a property to meet your specifications. 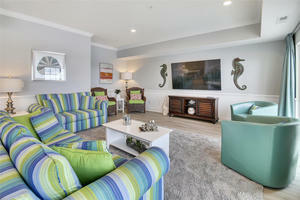 Oceanfront beach houses, Oceanfront condos, and channel houses – we have something for everyone and every budget. From one bedrooms to ten – hot tubs, pools, game rooms and even fitness centers – we have access to hundreds of properties for every group. Everyone wants to get their 2017 Myrtle Beach golf package for the best deal, and that’s what we can provide. With the best prices from the Myrtle Beach golf courses, to our direct access to accommodations through our sister company, we match all your needs and wants and put it in a great package at a great price. No need to shop around – we are your one stop golf shop! Looking to have your grocery shopping done and fridge fully stocked when you check in? Need transportation around the Myrtle Beach area – to the golf courses and your nightly entertainment? Interested in having cooking done for your group in your Myrtle Beach golf vacation rental? All of these things are more can be done for you and your group when you book your 2017 Myrtle Beach golf package with Myrtle Beach Golf Authority. Don’t delay – call us today. You can your golfing group could be enjoying your next Myrtle Beach golf package in no time.